Thousands pay respect to legendary Nintendo president. 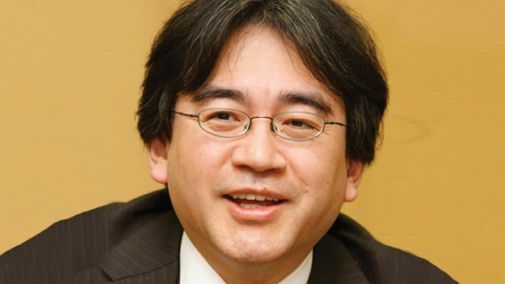 When Satoru Iwata passed away last week, the gaming world stopped for a rare moment and joined hands– a visionary and monumental pioneer of the gaming industry was no longer with us, and it was time to pay him respects, regardless of one’s allegiances towards certain games or companies. That sentiment was demonstrated in very real form this week, as during Iwata’s funeral, thousand of people showed up to pay respects. Two days of funeral services were held (as is common in Japan); The Wall Street Journal reports that more than 2,600 people visited his coffin the first day, and 1,500 came the next day. People who showed up did not include just fans- they included, according to Eurogamer, Nintendo’s Shigeru Miyamoto, former Sonic Team head Yuji Naka, Q-Games founder Dylan Cuthbert, multimedia artist Baiyon, Nintendo of America president Reggie Fils-Aime, and producer Bill Trinen. Fans showed up with their 3DSs, the successor to the very first system Iwata launched- the Nintendo DS. The DS line has since gone on to become the highest selling portable game device line of all time, with 210 million units sold worldwide across the Nintendo DS and Nintendo 3DS. They already are. And not many individuals can claim that.